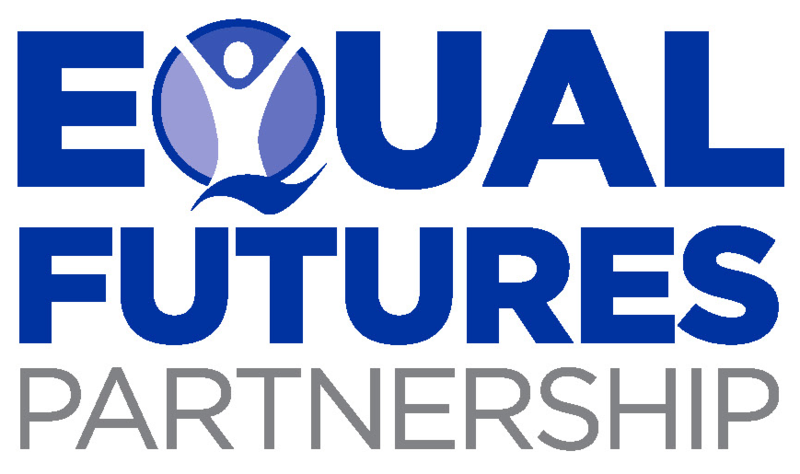 Just 4 days left for the White House Equal Futures App Challenge! Just 4 days left until the deadline – and we can’t wait to see your apps! We’ve already received several terrific submissions, and we look forward to getting many more. And remember, don’t let the perfect be the enemy of the good here – even if you don’t feel like your app is 100% of the way there, you should still submit the beta to be judged as part of this challenge, and then you can keep on iterating to make it even better. So keep on coding, and we’ll see you at the finish line at 12:00am EDT on January 19th!